Do you have a pressing question that you would like answered about the Raspberry Pi? Possibly about the recent release of Raspberry Pi 2? Or anything related to everyone’s favourite credit-card sized computer? Now is your chance! On Monday (16th) I will be at Pi Towers interviewing the glamorous Eben Upton, CEO of Raspberry Pi Trading, and Gordon Hollingworth, director of software engineering. The format will be the same as in the past with my Gordon Hollingworth interviews (inset). Simply put: you guys and gals comment on this post below, or send me an email with your questions, and I’ll ask them to the big brains behind the hardware of Raspberry Pi. You’re not going to get a better answer than that! So get asking those burning questions! The more questions we get the more interesting they will be. You’ll hear from me with the answers soon! ‹ ‘Short Crust +’ Raspberry Pi Case Giveaway! what other OSs will run on Raspi2? Is there an Android version that will run? Anything else besides Raspbian? How do you see Windows 10 fitting in with the educational aims of the Foundation? Are there plans to update the Raspi-config options to reflect the awesomeness of the RPi2. I have a new RPi2 with the most up to date version of Raspbian installed, however the Overclock options are still in relation to the processor from the RPi B+. You can choose the ‘RPi2’ overclock option. The potential for overclocking the Pi2 is less than Pi1, so it only really makes sense to have one preset. Adventurous users can play with the config.txt options themselves. What aspects of Windows 10 do you expect to work on the Pi 2? What new opportunities does it open up over and above what can already be achieved in the Linux world? Will we be sticking with Debian based distribution now that a Cambridge sourced Ubuntu derived one with ARM7 has popped up in the community? Do you need to prevent a community fork. question: What’s the current software road map? I understand that a lot of work has been done on the browser and to the kernel for Pi 2, but there has been little movement on the Wayland / Weston / Maynard project. When will the focus return to it and what else is in the pipeline? and Look East news item where they got the captions wrong. I screencapped it and printed out a copy of the mis-titled headmaster for the office – Matt, come and grab me on Monday and take a picture if you’d like! Which month will we see the official touch screen display released for the Pi 2B? 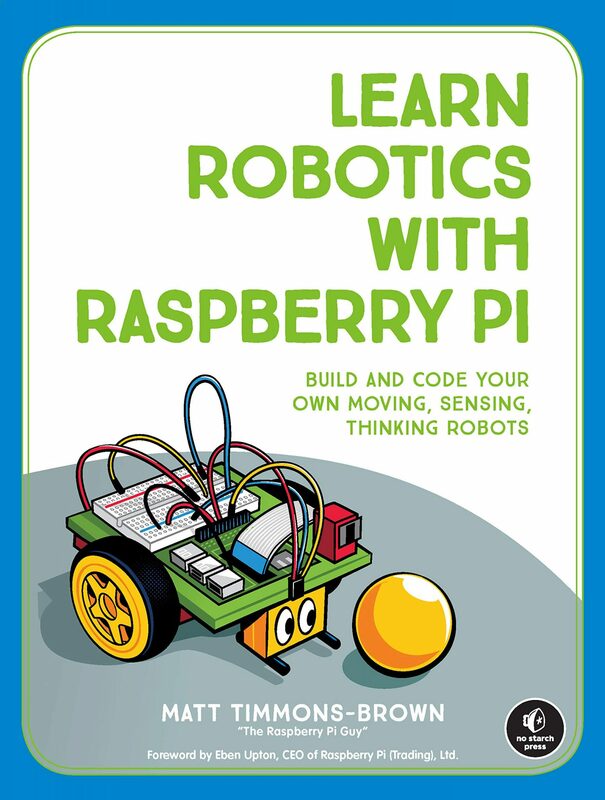 We have seen some great examples of physical/connected computing with the Raspberry Pi done by young and old members of the community but thinking back to the original aims of the Pi are there any good examples of young people tacking complex programming tasks? What has really impressed you in this area? When DSI screen will be released? Are there any plans to do it? Where’s our promised touch screen? Will a compute module version of the pi2 be released? if so will it use the same pinout and contain the same 4GB nand? Were the needs of Raspberry Pi the motivation behind BCM2836’s development? Have its sales got big enough to give it that clout? What was the “minor tweak” needed for the BCM2836 to address 1GiB RAM? BTW, http://www.google.com/moderator/ is handy for this kind of thing; lets others vote on which questions they thing are interesting. Do you care more about education or making cool hardware? David, raspi-config is updated to handle the device tree changes. If you’d like to file issues on any tutorials that require updating that would be much appreciated. Do the RPF have any plans to review their software release strategy of unleashing major changes to Raspbian (eg new GUI, Device Tree) at weekends or Bank Holidays without any prior notice to at least a core of trusted voluntary forum advisors? I don’t recall the release day for the Raspbian image with the new GUI, but the devicetree kernel went live on Monday coinciding with the Pi2. The image and firmware packages had been tested within Raspberry Pi Foundation and Trading and by the forum moderators. You may have encountered the devicetree kernel earlier if you were using rpi-update, but then if using rpi-update you’re doing that to help test things before they go live to the wider Raspberry Pi community. Just following on from Michael’s questions about W10; when are we likely to see a release and how would this be packaged ?? Will it be released by Microsoft only or are we likely to see a distro pacaked on the download section of the foundation website ?? There are a lot of Single Board Computers available on the market, many addressing needs (both commercial and hobbyist) which extend beyond the reaches of the Pi’s education goals. With the Pi being a major leader in this field it has the perfect opportunity to create open standards for all SBC’s which could be used to harmonise the accessories market and bring benefits in much the same way that standards such as USB and PCI have brought standards to computing accessories. As we know other companies have been unofficially duplicating the Pi’s GPIO pinout to try and achieve compatibility and unfortunately this has resulted in some ill feeling in the community. An official standard which could even be set up in a way that the foundation received financial contributions for providing a “Raspberry Pi Compatible” certification could be beneficial to all and rectify the situation. I’d be interested to know the foundations thoughts on this matter, after all the Pi is built on existing community projects, many of which were around for decades before the pi, and standards such as this would be a great way to repay that community. David, there’s a common theme developing across your questions, “Have RPF learnt lessons about pre-release to trusted parties”, and your continual re-phrasing of it, accompanied by another example, is coming across as obsessive. What will be the cost of the display module and when will it be launched? Are you planning to develop any solution to bring this devices to South America at lower prices? Maybe a partnership to produce the Raspberry directly in Brasil or Mexico? Is the Official Raspberry Pi Power Supply 5V 2A 10W widely available to resellers? Only it seems not many sell it; RS, Pimoroni, … Can be a bit of a pain if you’re getting a bunch of stuff from one other place and they don’t have it. Wondered if that’s because it’s awkward for them to get?